'THE PUBLICATION 'LANDSCAPES OF MEMORY- BHOPAL 2011 IS OUT. GO TO THE 'PUBLICATION' LINK TO ORDER YOUR COPY NOW! 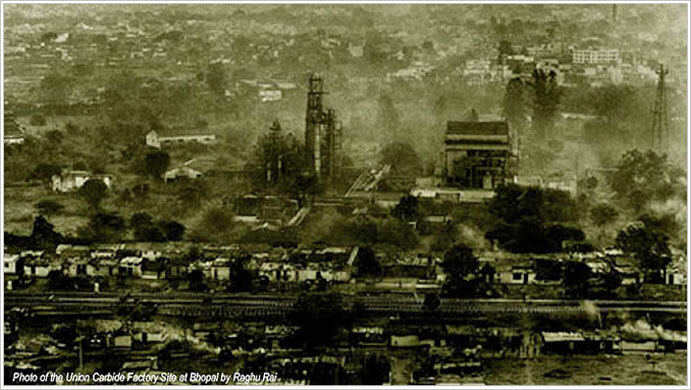 The 1984 Bhopal disaster and its aftermath are of global importance. The abandoned Union Carbide factory in Bhopal is a repository of history and stories that need to be told. Its relevance concerns questions of power, justice "and sustainability - social and ecological." 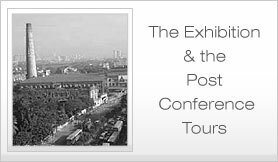 The 2011 symposium and workshop in Bhopal will raise and address these questions. It will focus on the possible transformation of the site into a place of remembrance and a resource for empowering the local community. Twenty five years after the Bhopal Gas Tragedy, almost all related issues, from its causes to its fallout and legacy remain contentious. The site of the tragedy itself, the former Union Carbide factory is still standing but the structure is fast disintegrating; faced with neglect and imminent destruction. A strategy for the factory's protection and revitalization needs to address the conflicting views on the factory´s position in the cityscape and mindscape of Bhopal. Over the course of two weeks in early 2011 students and experts from multiple disciplines and backgrounds will converge in Bhopal. They will work together with local citizens in an attempt to understand the tragedy and its site in its conflicting interpretations. Through exploring the possible transformation of the site into a place of remembrance and a resource for empowering the local community the participants will also address the broader issue of how heritage sites with a troubled legacy can contribute to a better understanding of our times. The Symposium is spread over three days, it looks at the Bhopal Gas Tragedy and its impact from multi-disciplinary perspectives. Issues related to the social, urban and ecological consequences of the Tragedy and the nature of its legacy will be discussed.